Mighty Minds literacy program provides children with the necessary foundation and skills that is essential to be successful readers. A child's ability to learn reading, known as reading readiness, begins as early as infancy where the child begins trying to interpret their environment. 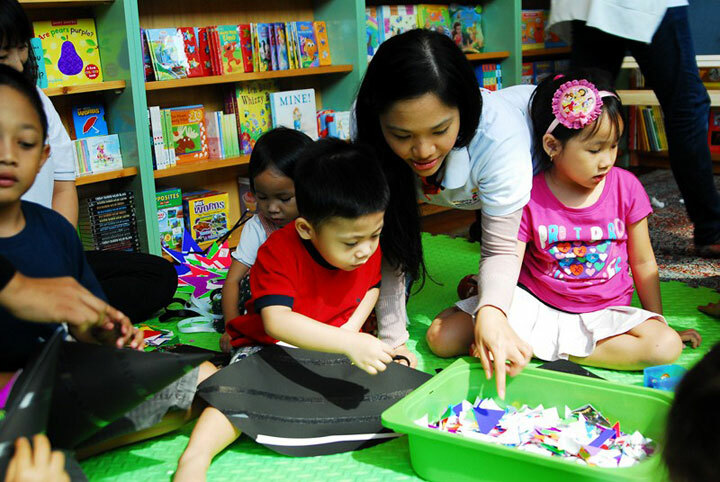 Children make use of all the material that they are presented with, including every perception, concept and word that they come in contact with; thus the environment in which a child develops affects the child's ability to learn to read. Mighty Minds provides and environment that is rich in language and is tailored to each particular level. Mighty Minds introduces letter sounds starting from the Toddler level to expose students with the alphabetic principle � the idea that letters and letter patterns represent the sounds of spoken language. In Nursery 1, we introduce them to the Jolly Phonics, a literacy system that uses multi-sensory method and provides each letter sound with a corresponding song and action. 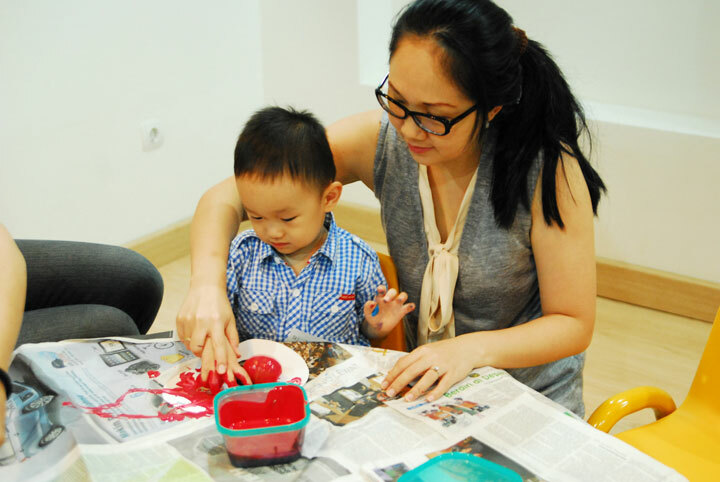 We provide multiple creative and multi-sensory activities in introducing the different letter and letter sounds that allows students to not only retain better, but also enhances their enjoyment and motivation in learning. In Nursery 2, we encourage students to start independent reading by introducing the Oxford Reading Tree system, a series of storybooks from the United Kingdom, which provides rigorous synthetic phonics teaching aided with attractive illustration and familiar stories that gives students a secure first step on their independent reading journey. Over 800 titles at various reading level, this series provides a wide range of skills and strategies to help young minds in early reading success. By Kindergarten levels, students look forward to putting thoughts to pen and paper in their writing journeys and exploring different topics for their creative writing. Mighty Minds is committed to providing a responsive classroom, one that encourages individuality and values creative thought and process. Our library (Book Nest) boasts over 2500 picture books in a variety of categories, for every reading stage, and in three different languages. 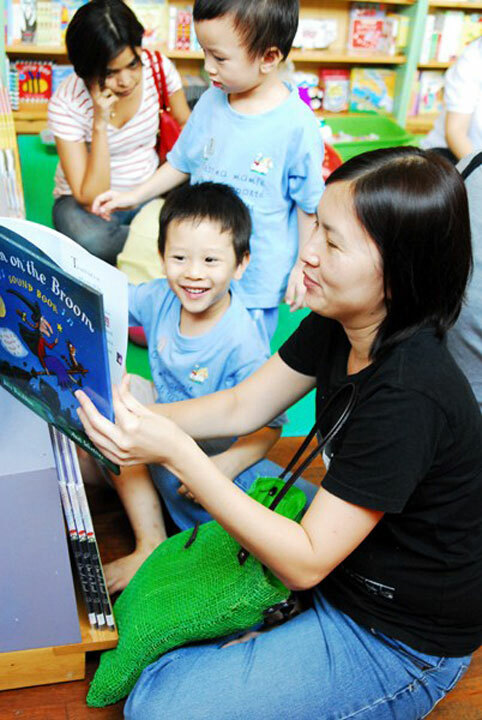 Children are encouraged to browse and borrow books they love, to share with their parents and siblings at home. Mighty Minds is committed to developing love of reading and raising young readers. Mighty Minutes is an inquiry-based learning experience where teachers and students work in collaboration to create an emergent curriculum to explore particular topics and special interests of the group. Children are prompted with questions and encouraged to find the answers together through research, experimentation, observation, and exploration. This child-centered approach focuses on fostering problem-solving ability and independent thinking. In these learning sessions, the well of knowledge that will be explored is endless! There may be multiple answers to a given question, and as a class the children will �learn though doing� by investigating each answer individually, small groups or in a class project. Introduction of different landmarks, cuisines and cultures of the world is one of the most important acquired knowledge at Mighty Minds. We believe that being well educated does not only mean learning and understanding your alphabets and numbers, but also being a world citizen. 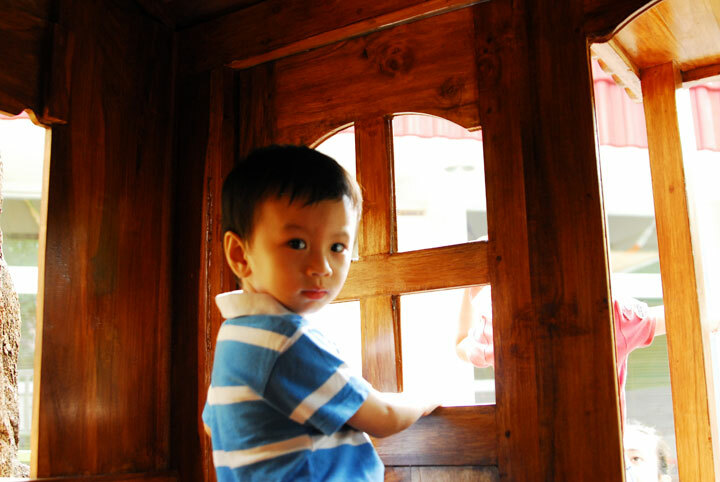 From the safety of our classrooms, we will take your children around the World and expose them to different cultures and values. 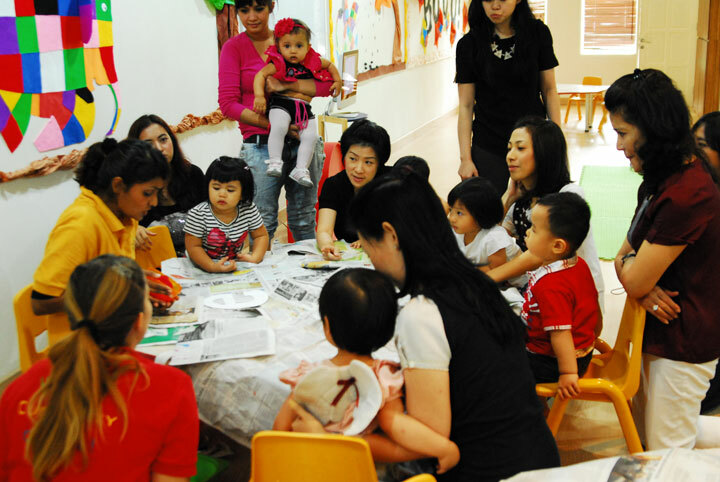 Children will be given opportunities to dive into the culture, making sari for a trip to India, rolling sushi for a visit to Japan and they are exposed with different animals and landmarks of those countries like kangaroo in Australia, Panda in China, Eifel tower in France and so on. This subject allows children to discover the world beyond their own and serves as daily reminders of the interdependence and interconnectedness with all people and countries. Mighty Map ensures that a global vision is a fundamental component to a student�s education. 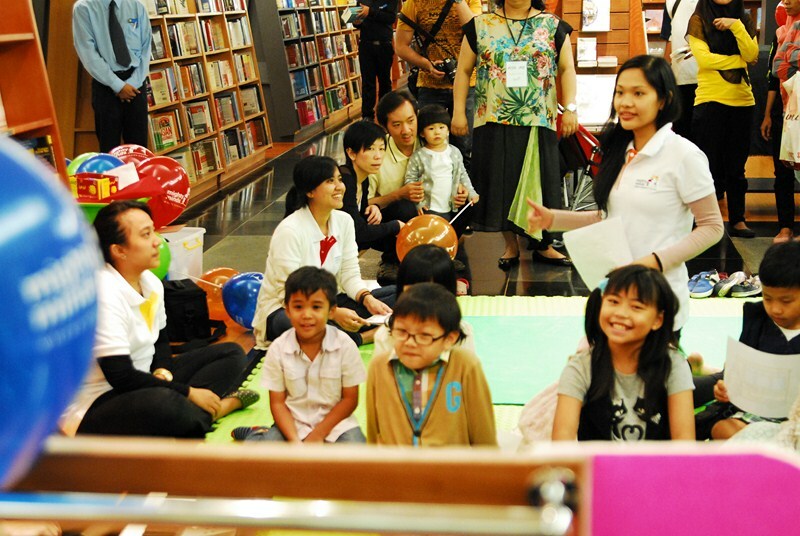 Stories Alive is an enchanting and exhilarating story time. 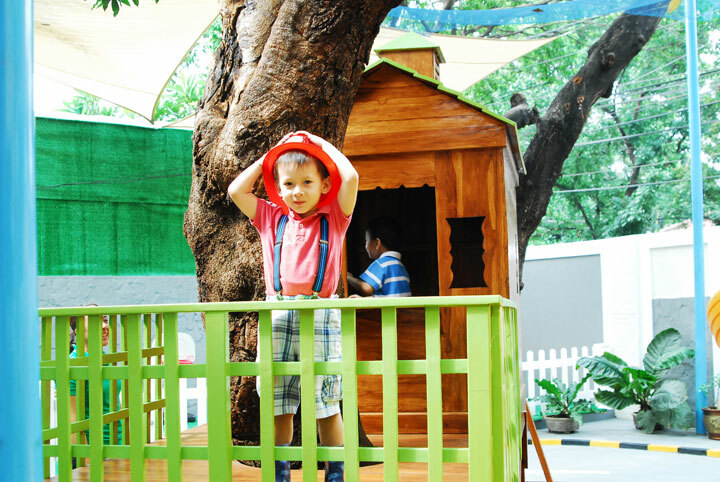 Children dive into their imagination and experience a world of wonder and awe. The children enter these tales through dramatisation. As they watch their favourite stories come to life through reenactment. They investigate different worlds and settings, enriching their experiences. 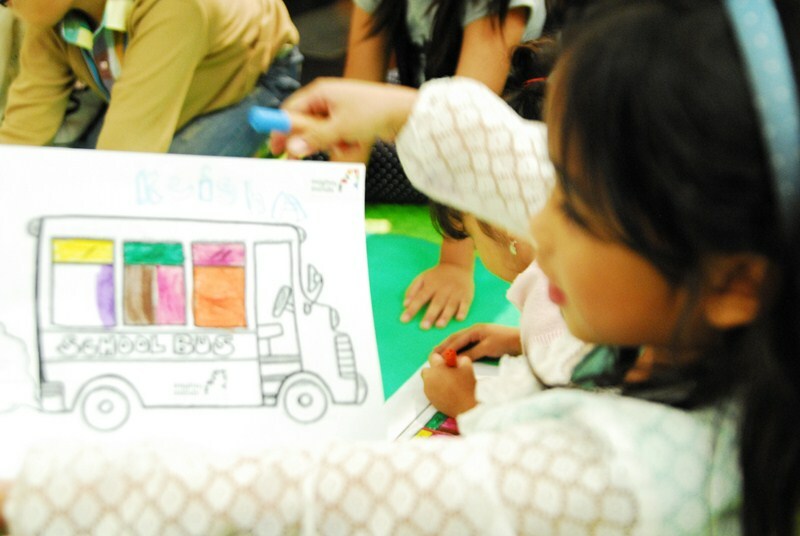 These young minds are encouraged to express themselves freely. 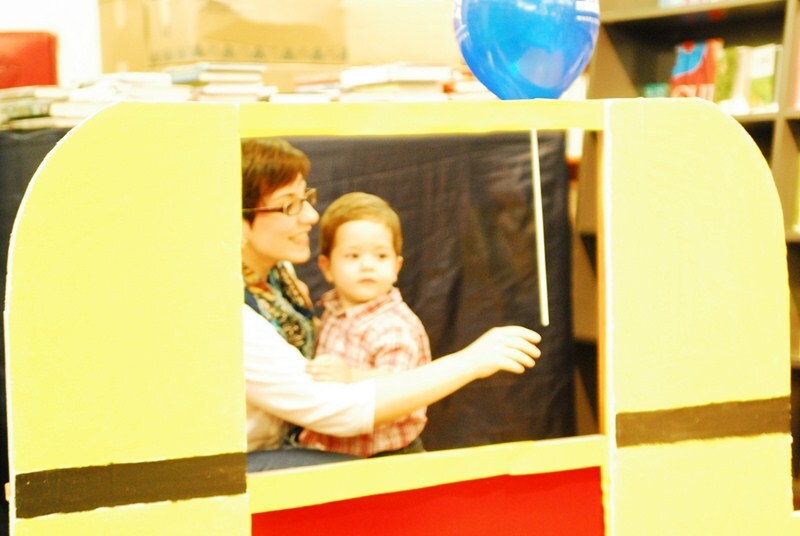 Stories Alive develops the children's innate curiosity, build their vocabularies, and create the love of literature. The experience will also foster creative articulation and confident voice projections whilst providing a platform for communication, collaboration, creative alternative thinking and problem solving skills. 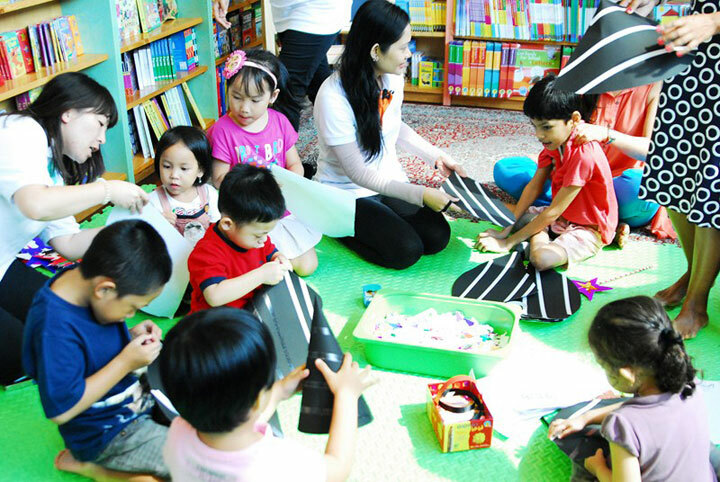 The characters and story lines are extended into other areas in class too such as math, science, gross motor skills, pretend play and creative writing. Being a child prepares you to become an adult with all life�s joys and challenges, and what better way to learn as a child than to be given the chance to play freely? Today�s kids get so few opportunities to play freely, because we understandably fear for their safety, be it the road or dangerous people. Physical play transports them into states of joy, which often results in a child busting into squeals of laughter and delight. Our outdoor play curriculum extends learning beyond the walls of our classrooms. During their time outdoors, children will have the opportunity to explore the natural world. Children are given the responsibility of caring for our garden and challenge their bodies and minds by conquering fears in a safe environment through running, climbing, jumping, and maneuvering tricycles on the track. Playgrounds can provide different opportunities to stimulate physical development for children of all ages, for example slides and swings promote balance and coordination, climbing frames strengthen their muscles, and tactile panels help with hand-eye skills. Playgrounds provide an opportunity for children to practice their social skills, to come up with solutions to problems, and to learn self-control in working out their conflicts. 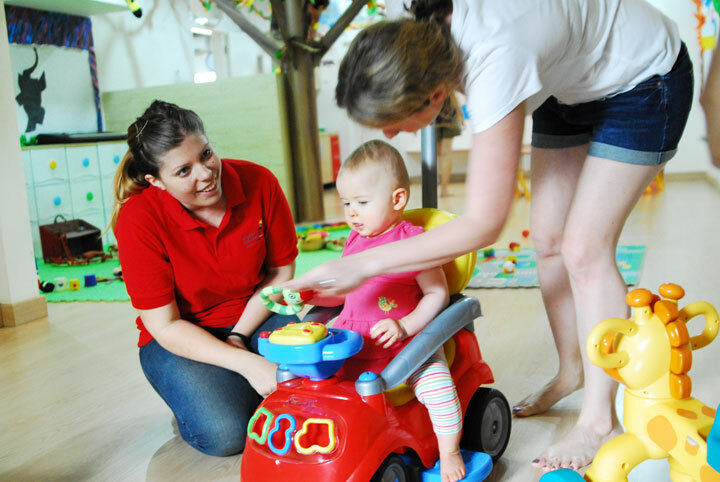 Play also encourages language development, as children often talk aloud during their play (e.g. �Look at me going down the big slide!�), and the interaction with their peers allows them to express their thoughts and feelings and to develop their understanding and spoken skills. 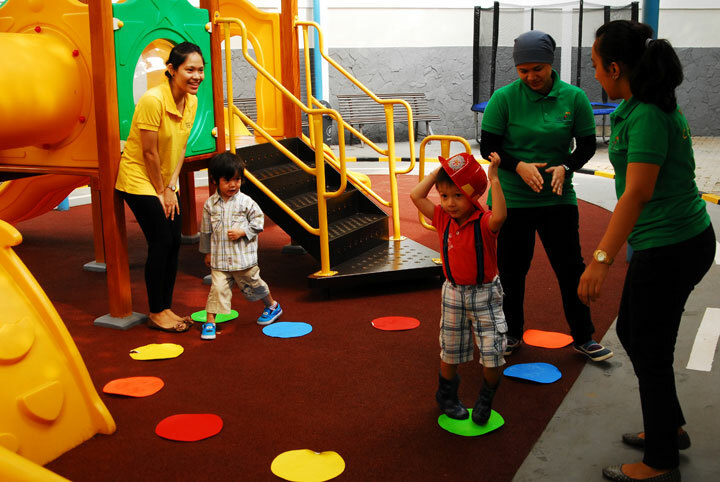 I�ve noticed that kids who don�t even speak the same language can get on just fine during play!